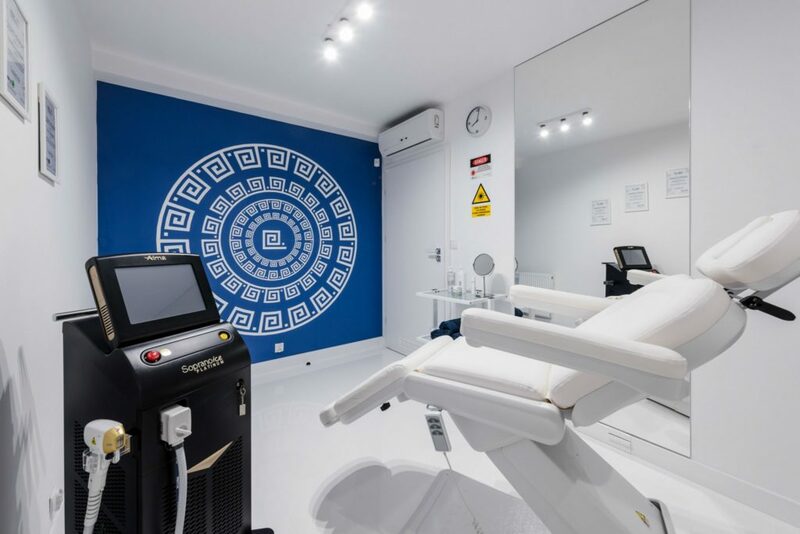 Every visit to the aesthetic medical clinic is associated with the need for comfort, a sense of professional service and a discreet atmosphere. 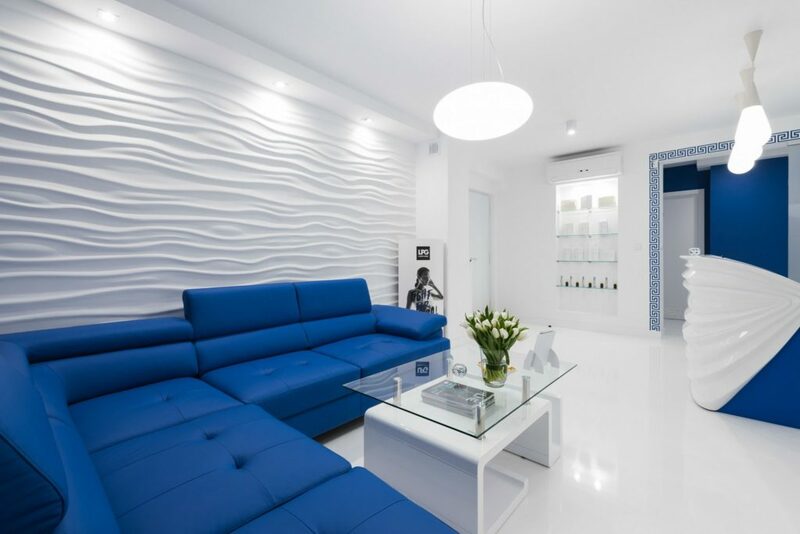 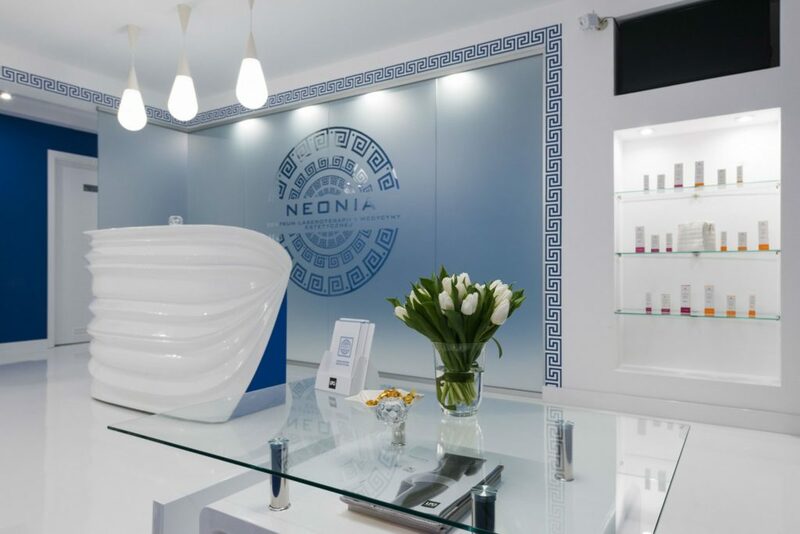 We take care of it all at the Neonia aesthetic medical clinic, which is why we welcome our clients to its modern interiors. 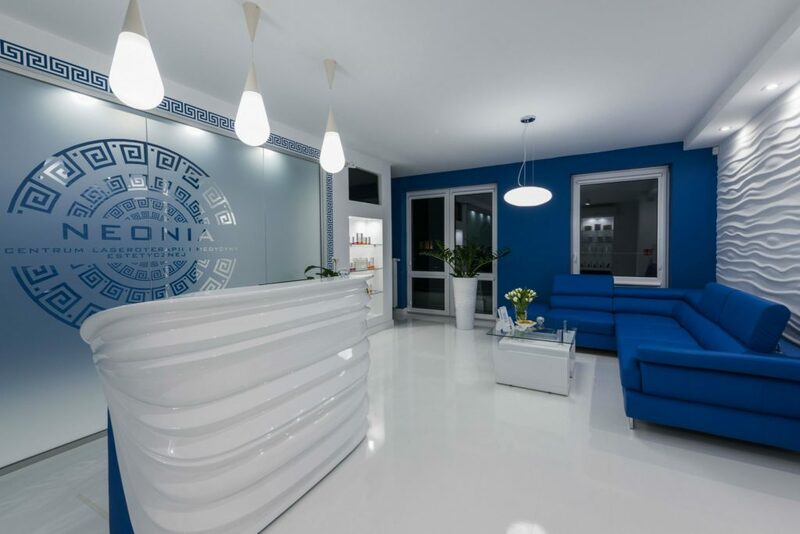 You can see the design of our clinic, including the appearance of waiting rooms and surgeries on the Galeria website. 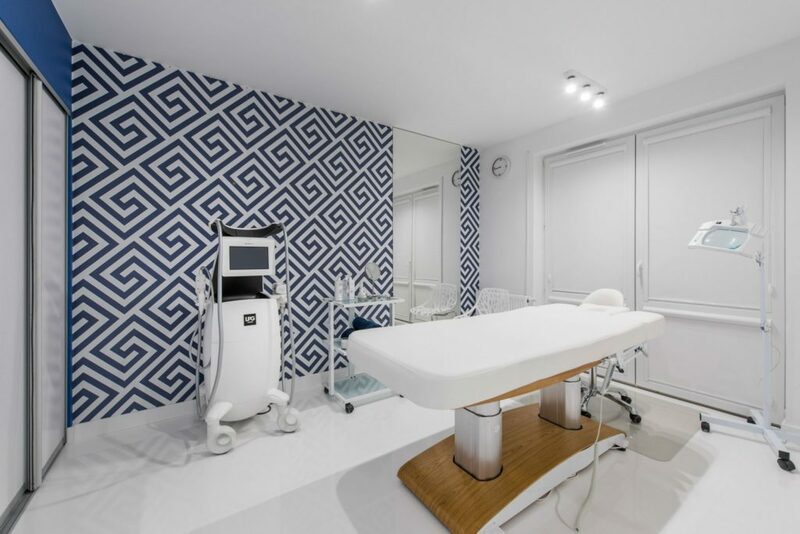 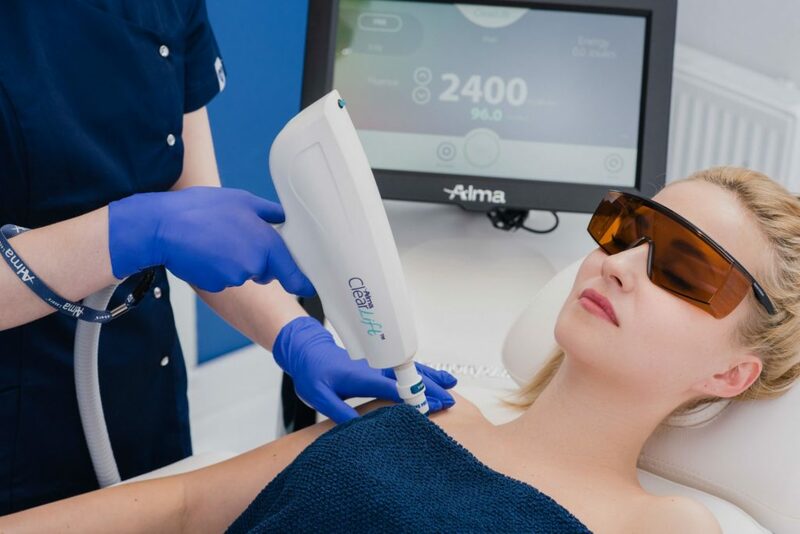 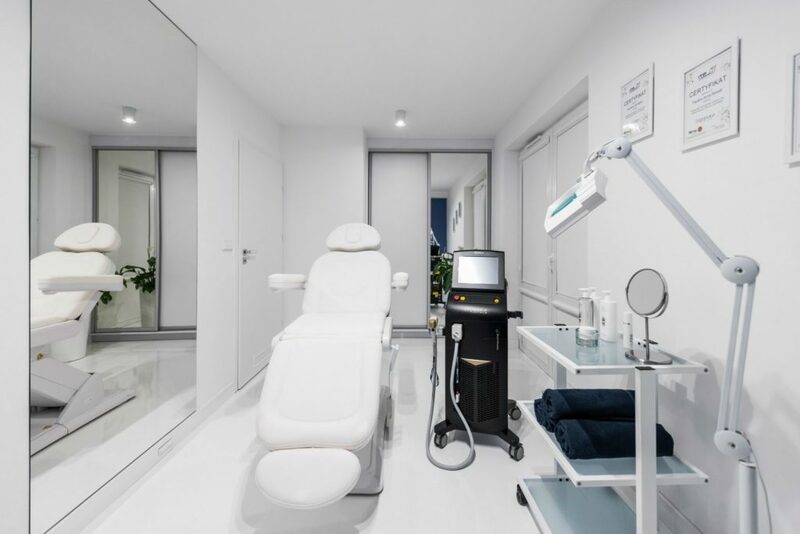 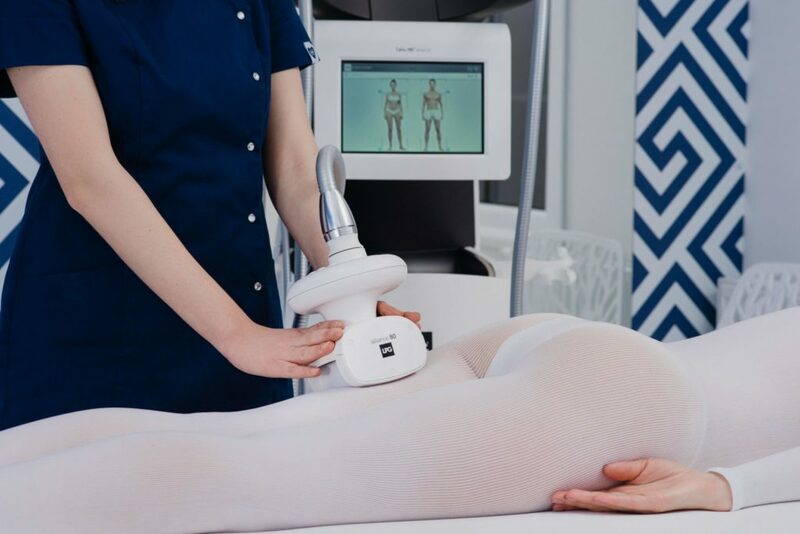 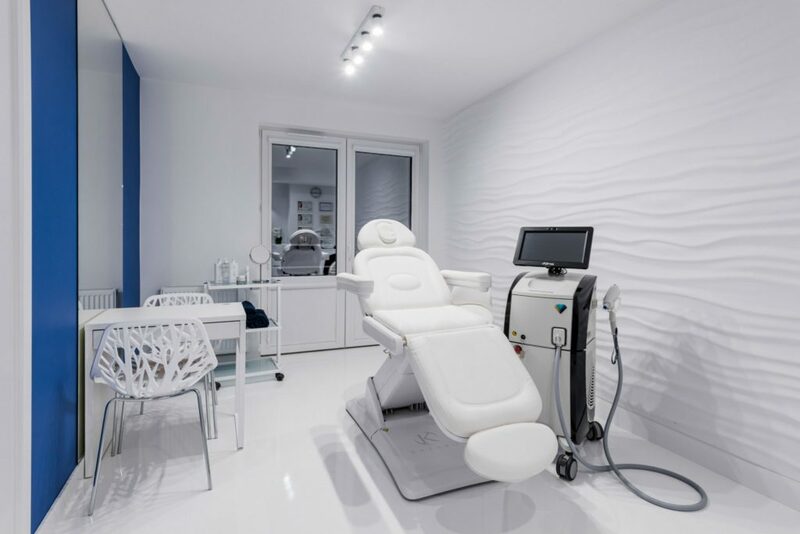 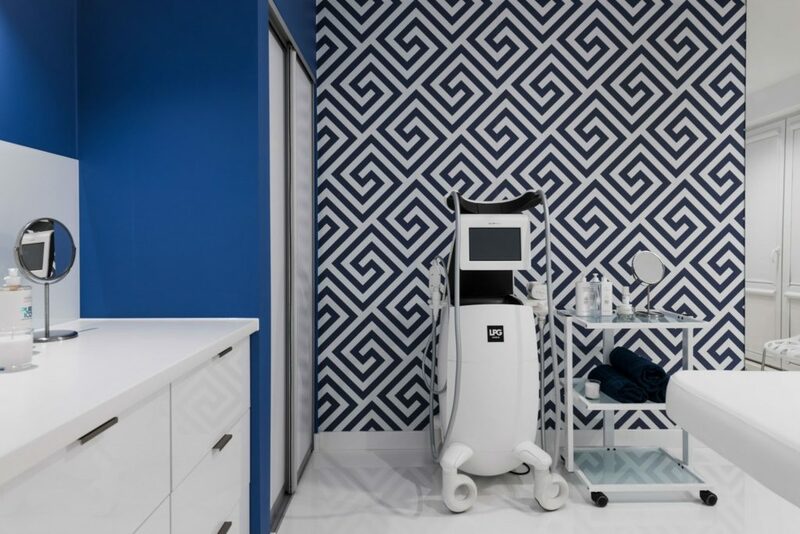 The most attention is paid to the spacious, modern interiors, which guarantee a discrete atmosphere and professional treatment procedure under aseptic conditions, using the latest equipment. 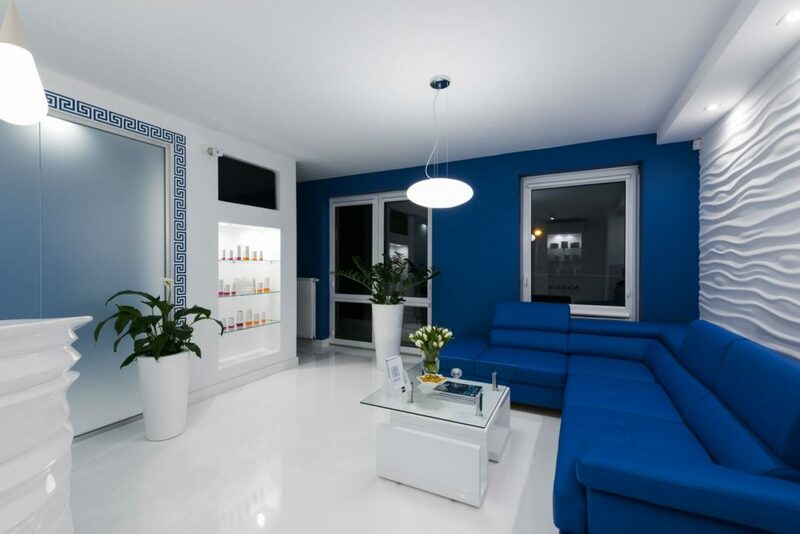 Every customer will feel comfortable with us and return to our doorstep.